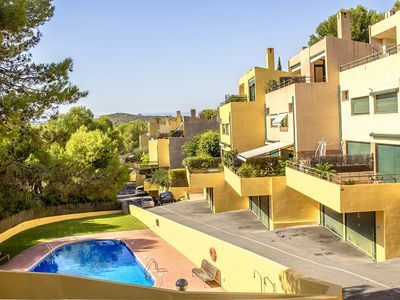 A cosy full of light sunny two bedroom apartment with astonishing views of the Port od Denia, its medieval Castle, the beach, the sea and the Natiral Park of Mountain Montgo. 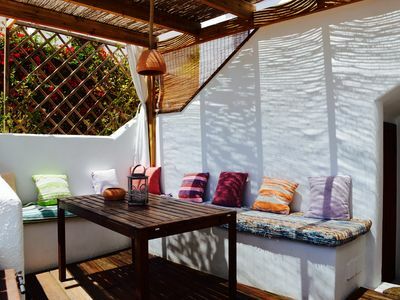 The apartment has a spacious terrace to have breakfast or lunch while you are suntanning. 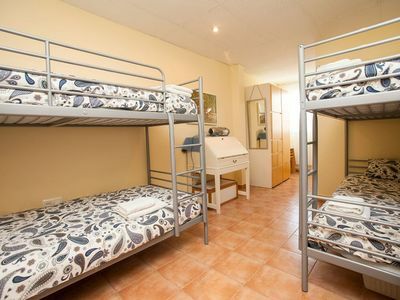 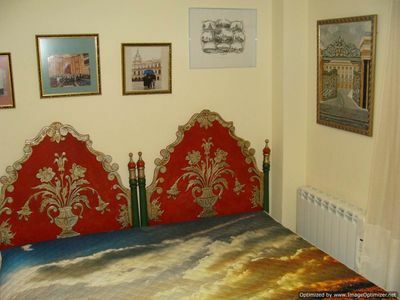 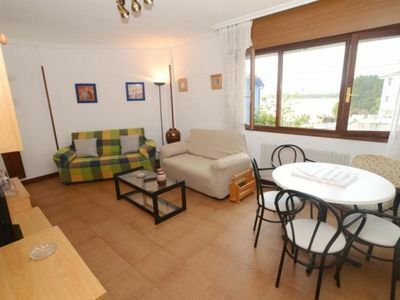 New fully equipped kitchen, air condition, wi-fi and speedy Internet. 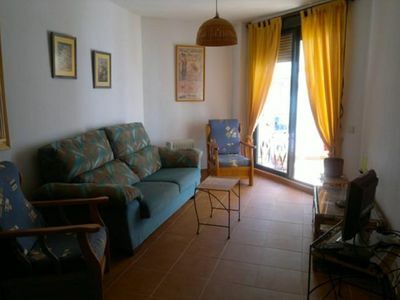 The place is close to everything making shopping or site seeing real easy. 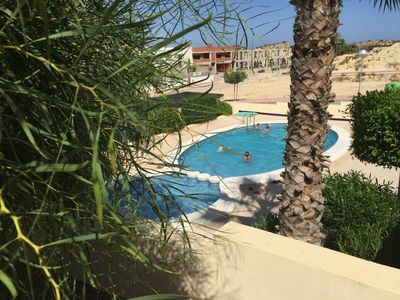 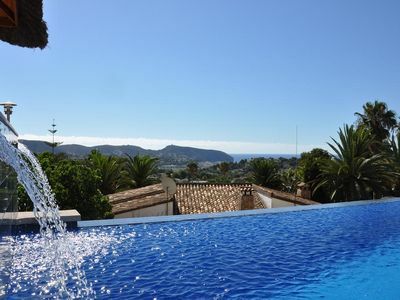 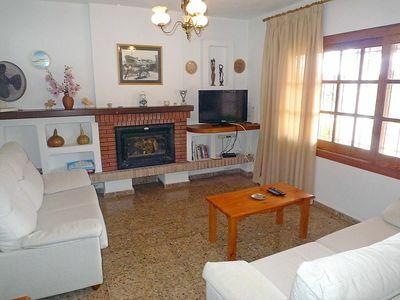 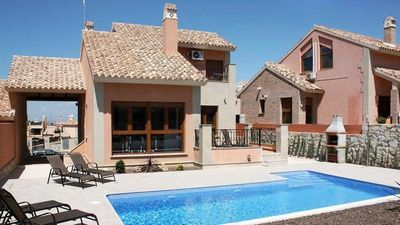 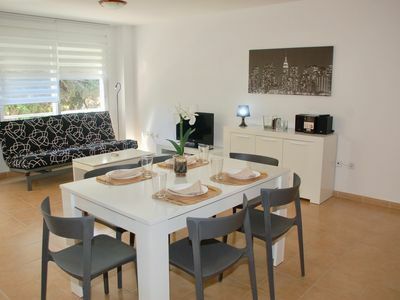 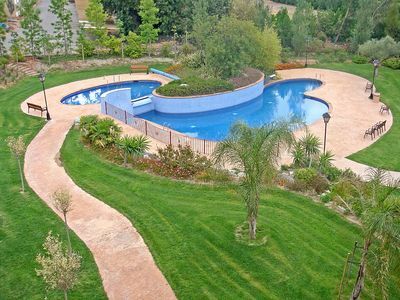 Catalunya Casas: Modern Condo in Tamarit for 6 guests, just 500m to the beaches of Costa Dorada! 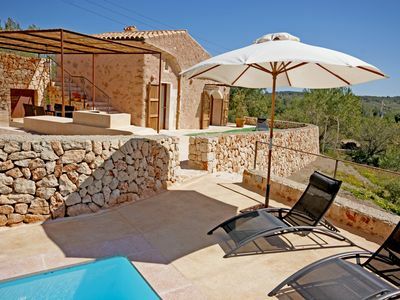 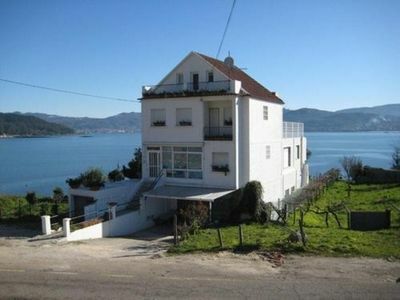 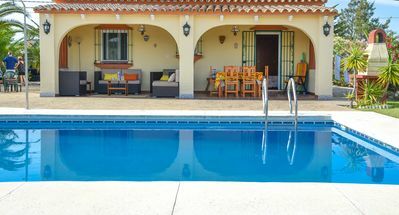 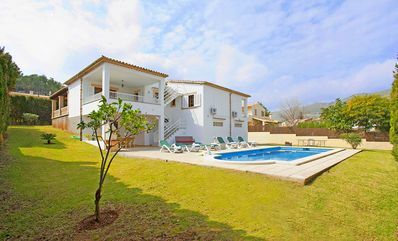 Finca Ca Sa Padrina with capacity for 2 people and beautiful sea views.